*International Postage rates apply, these will be calculated at checkout according to your location. 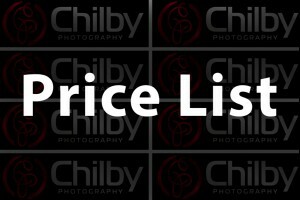 *We can print any photo from the Chilby Photography Collection in 2:1 panoramic format or 3:1 panoramic format please contact us HERE to enquire. *Deck out your business or home and receive these great deals below on either Framed and Mounted Prints or on Mounted Canvases in any size. To receive your bulk order discount, please contact us HERE.